Inheriting money is easy, but making it grow is challenging. 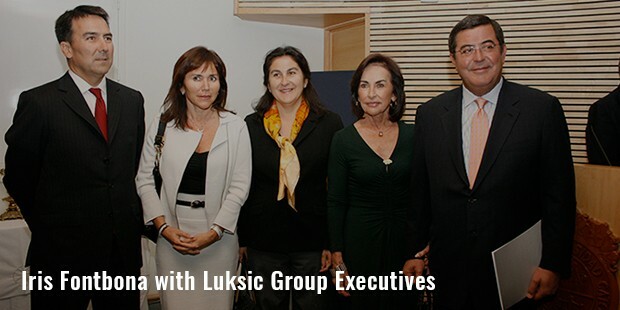 Iris Fontbona inherited the Luksic Group after her husband’s death, and made it reach new heights of success. 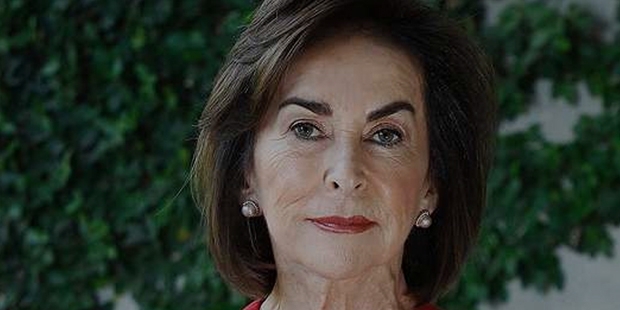 Today, she is one of the richest persons in Chile, having control over the largest brewer in the world, the biggest copper mines, the biggest shipping company in Chile, and the 2nd biggest bank of Chile. With an estimated net worth of US $ 11.9 billion, nothing seems to stop her in near future, and her success seems to be the ultimate woman power at its best. Iris is Andronico Luksic’s widow, who made a fortune in beverages, mining and many other industries, and died in 2005 due to cancer. He founded Luksic Group, which includes the Antofagasta PLC, Minera Michilla, Minera El Tesoro and Minera Los Pelambres. After his death, his business was left to his wife and 3 sons, Andronico, Guillermo and Jean Paul. 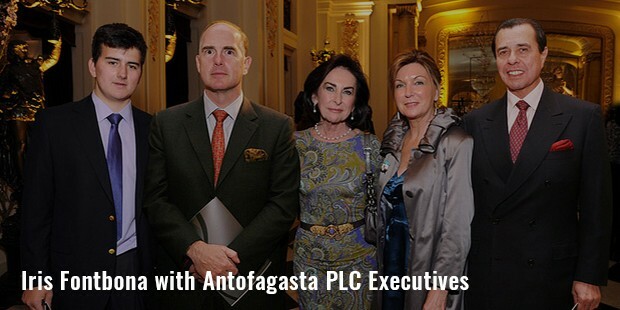 Iris and her sons operate Antofagasta PLC, which owns Chilean copper mines and trades on London Stock Exchange. The family holds majority stakes in Quinenco too, a publicly traded conglomerate of Chile, active in beer, energy, banking, manufacturing, port services and transportation. They also own two hotel chains of Croatia, Laguna Porec and Adriatic Luxury Resorts. Jean Paul chairs Antofagasta, while Andronico is the head of its financial department, and chairman of the Quinenco. Guillermo was in-charge of their stake in the Compania Cervecerias Unidas, and also the Compania Sudamericana de Vapores, but he died of lung cancer in 2013 at the age of 57. Compania Cervecerias Unidas SA is the biggest brewery in Chile, and Compania Sudamericana de Vapores is the biggest shipping company in Latin America. Quinenco is a beverage maker and consumer packaging company, for which Iris and her family holds a majority of stake. She also has interests in the Banco de Chile, along with a few businesses in transportation, port and energy services. Antofagasta PLC is operational in different sectors of Chilean economy, with equity participation in Aguas Antofagasta of Chile, Antofagasta Minerals, rail road to Bolivia from Antofagasta, Tethian of Australia, and several other investments across the globe. The company is listed on London Stock Exchange, and constitutes FTSE 100 Index too. Market capitalization of around £12.1 billion makes it 33rd biggest company in the London Stock Exchange. At present, Antofagasta is a primary copper producer across the globe, with activities mainly concentrated in Chile. 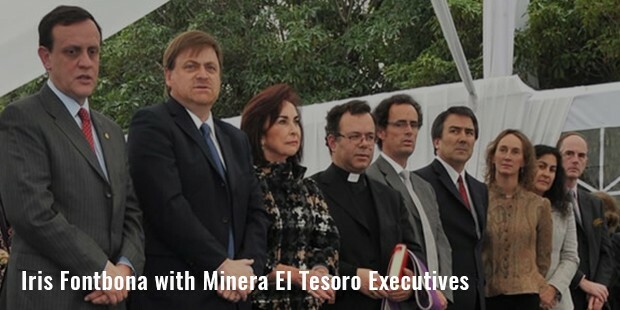 The company operates 4 copper mines at Esperanza, Michilla, Tesoro and Pelambres. Antofagasta Minerals is active in exploring minerals in Peru and Chile. It also runs an extensive network of railway in northern Chile, centered in Antofagasta port. 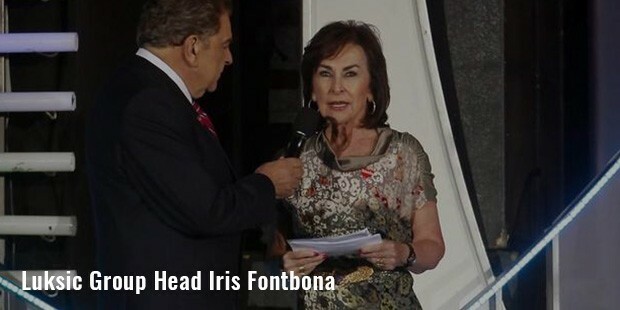 According to Forbes, Iris Fontbona, is one of the wealthiest persons in Chile, and has also been listed among the names of world’s billionaires.